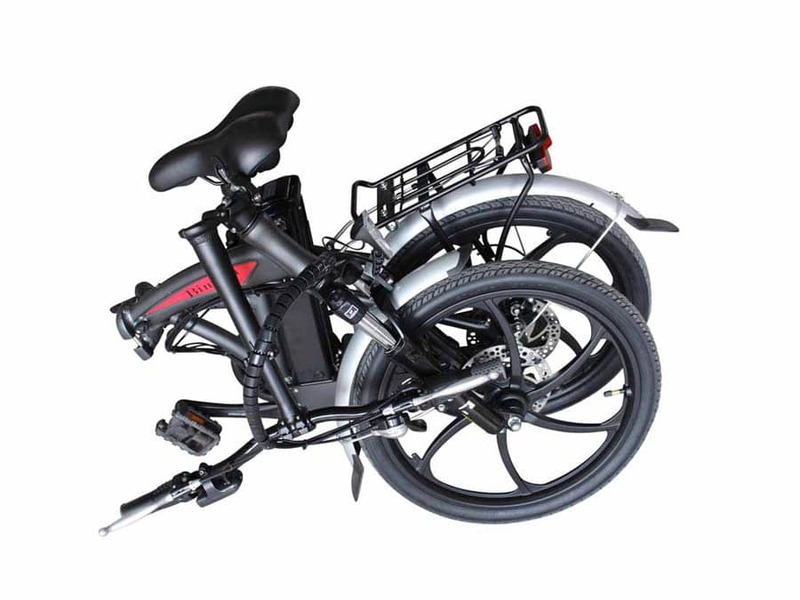 The Bintelli F1 is compact and can be easily stored or carried. 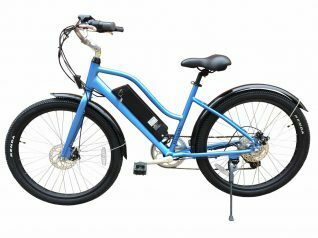 This model is perfect for boating, camping, apartment living, or even around the town. 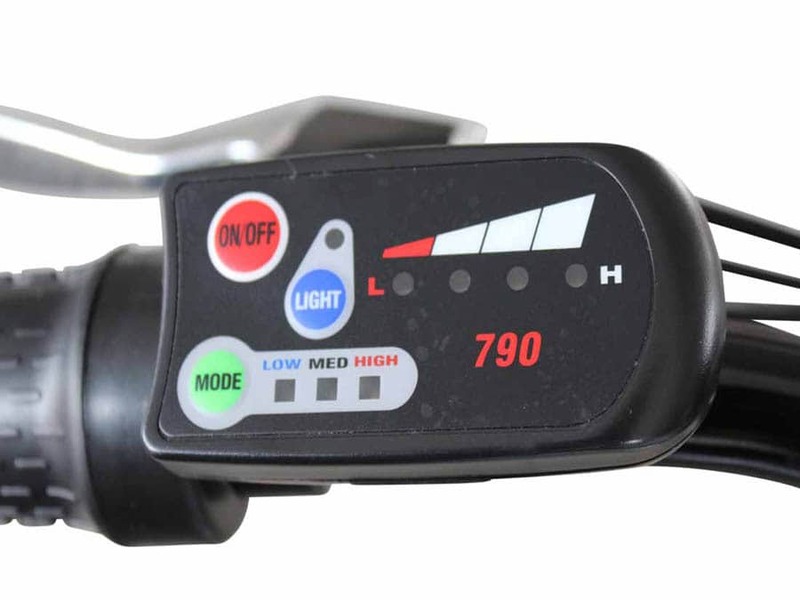 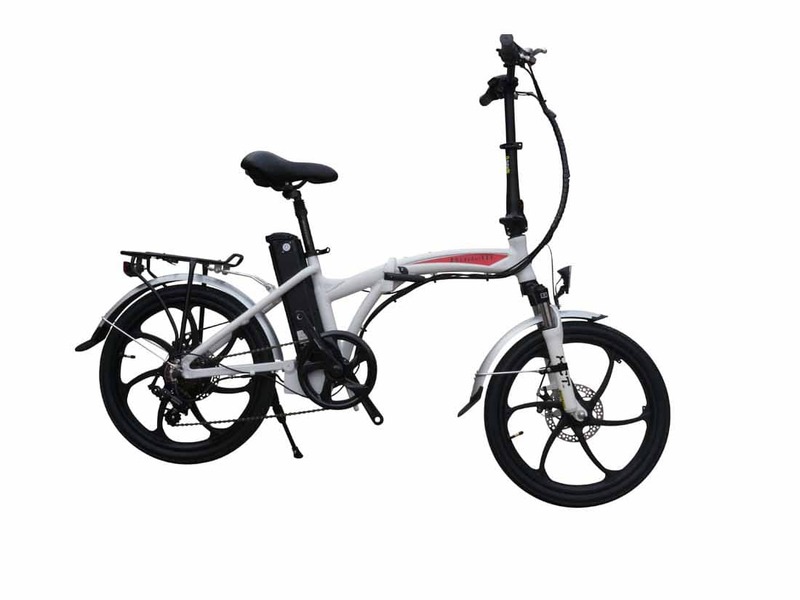 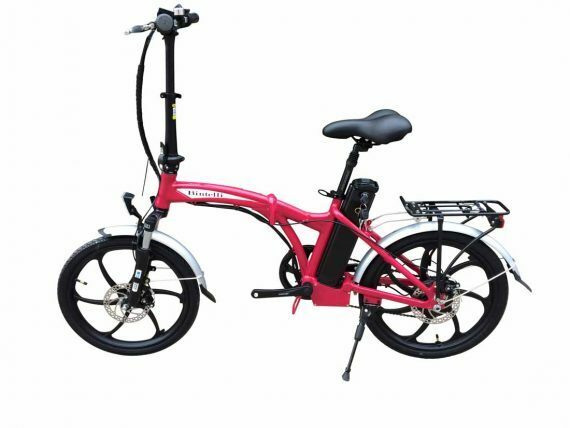 It comes complete with a lithium ion battery, and LED display, and can reach up to 20mph! 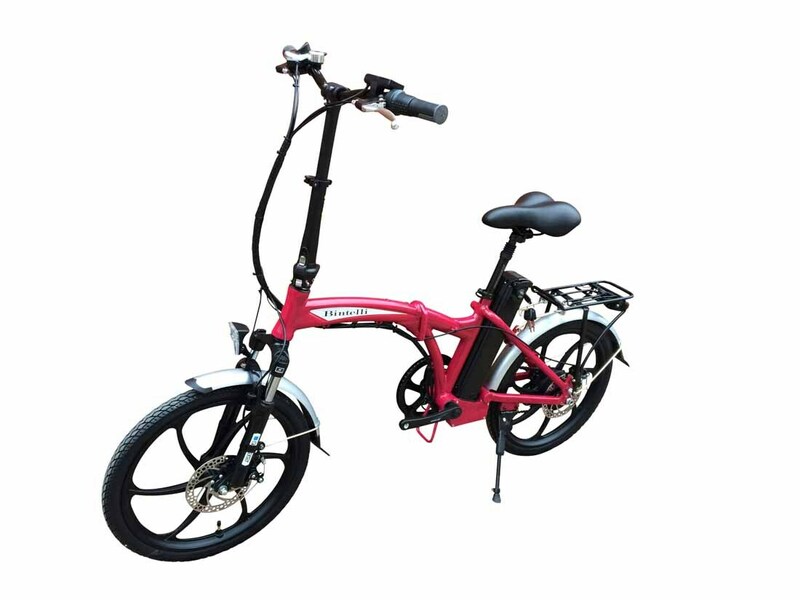 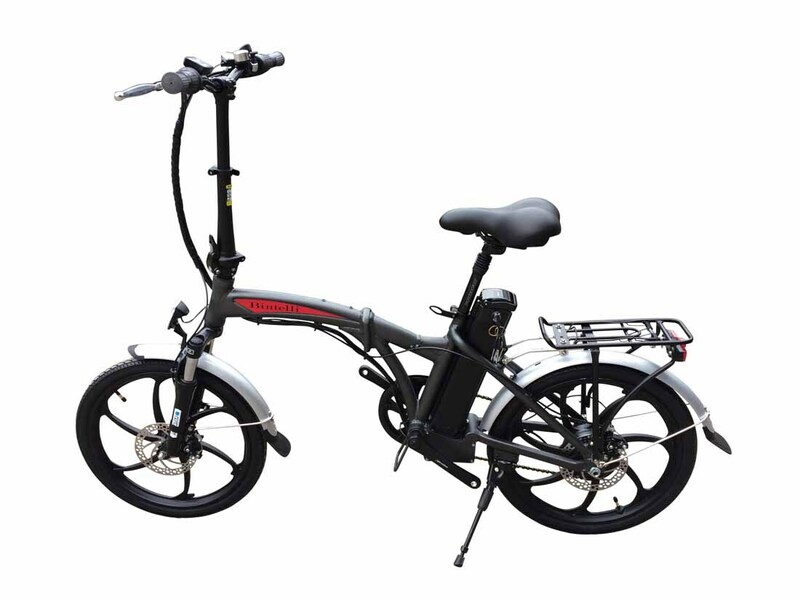 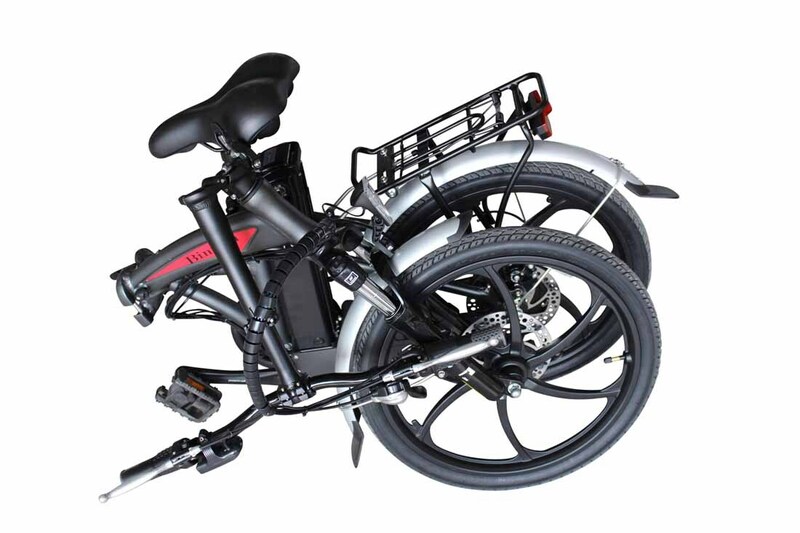 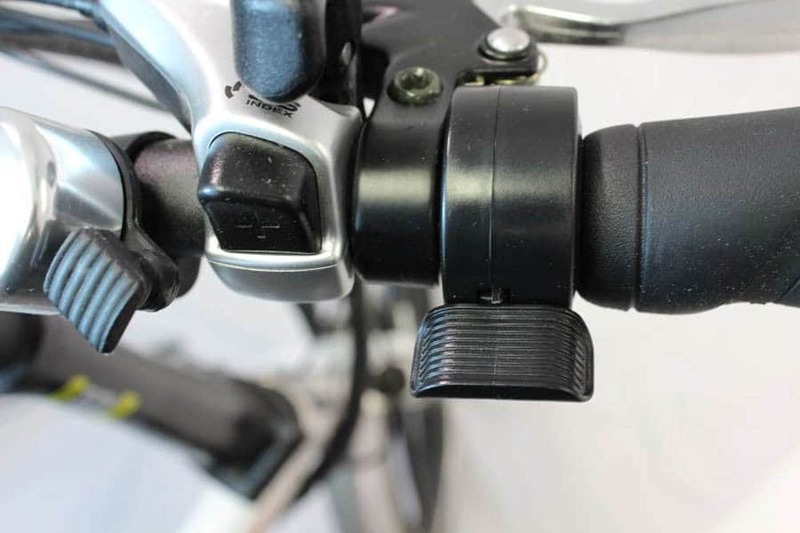 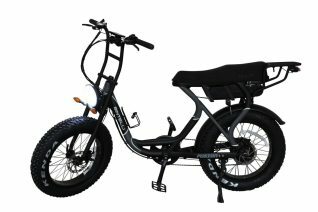 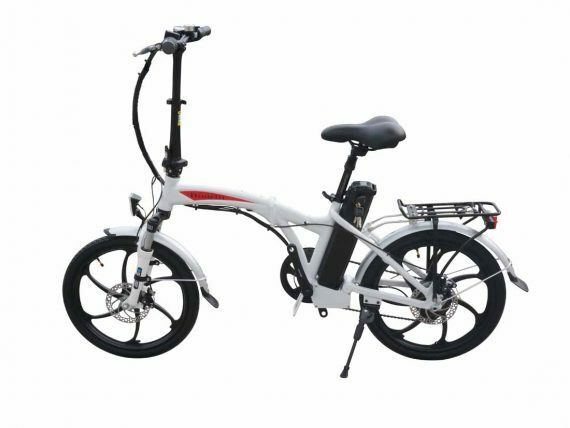 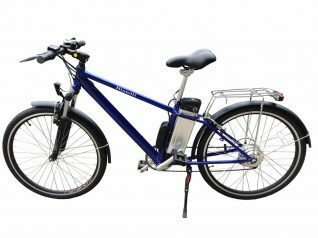 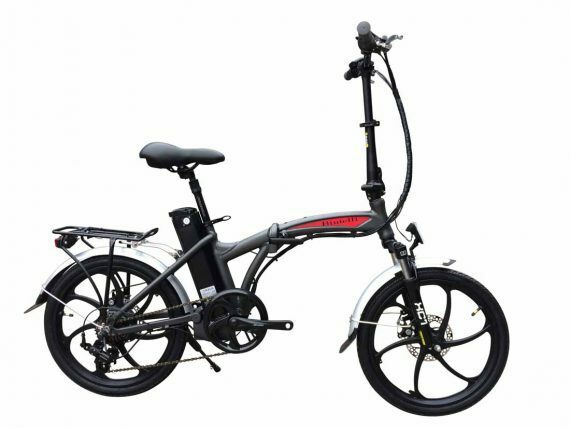 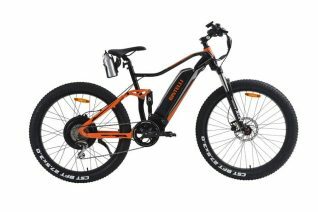 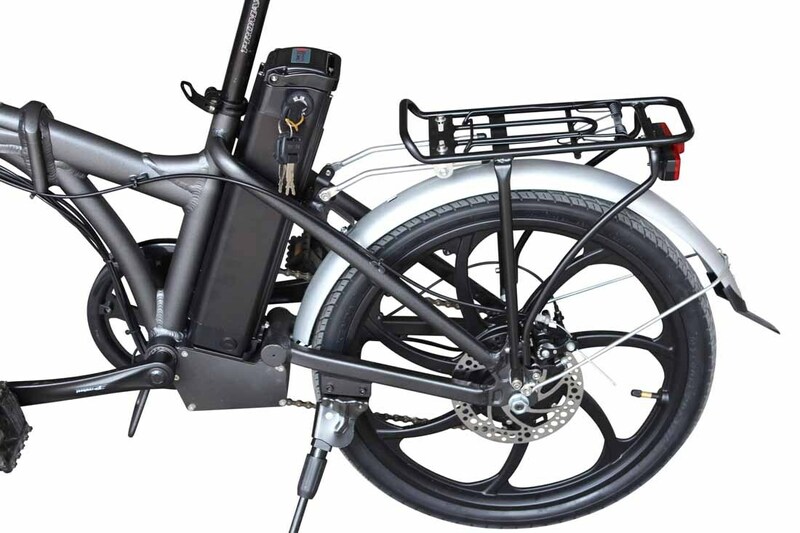 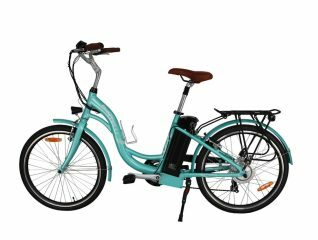 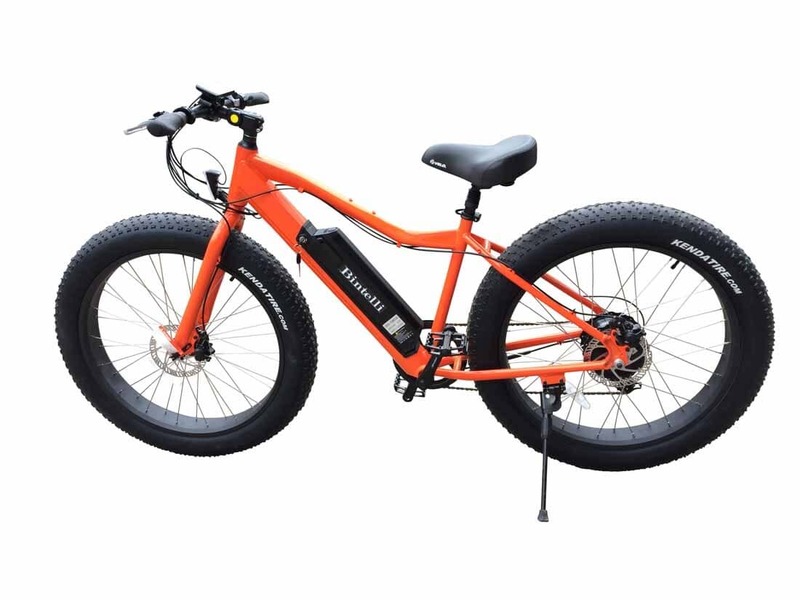 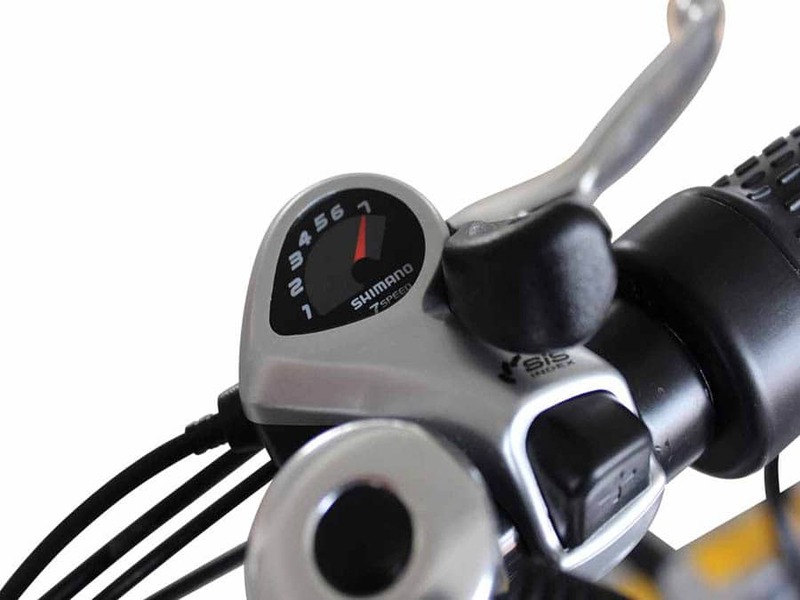 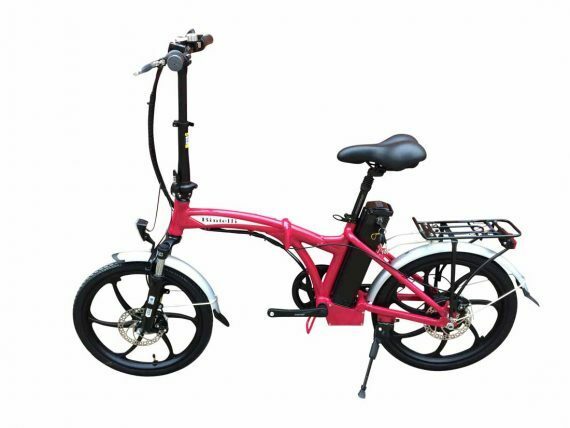 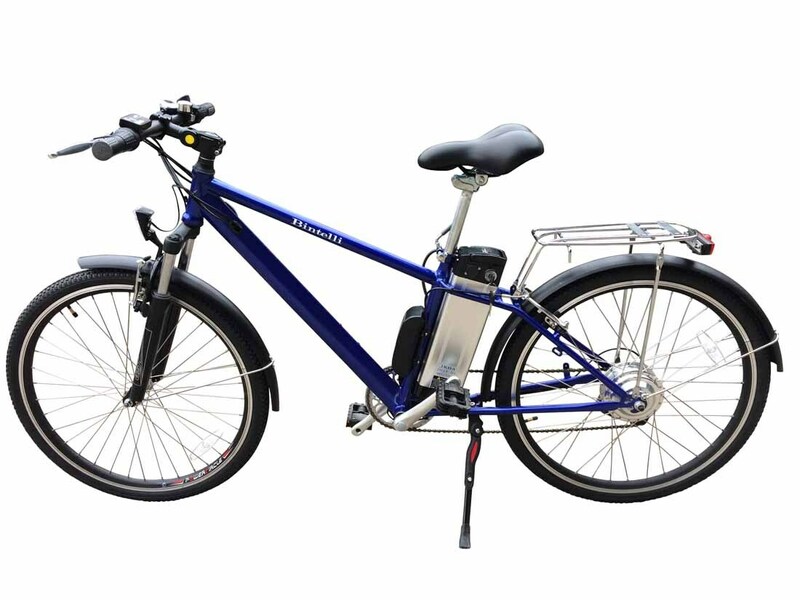 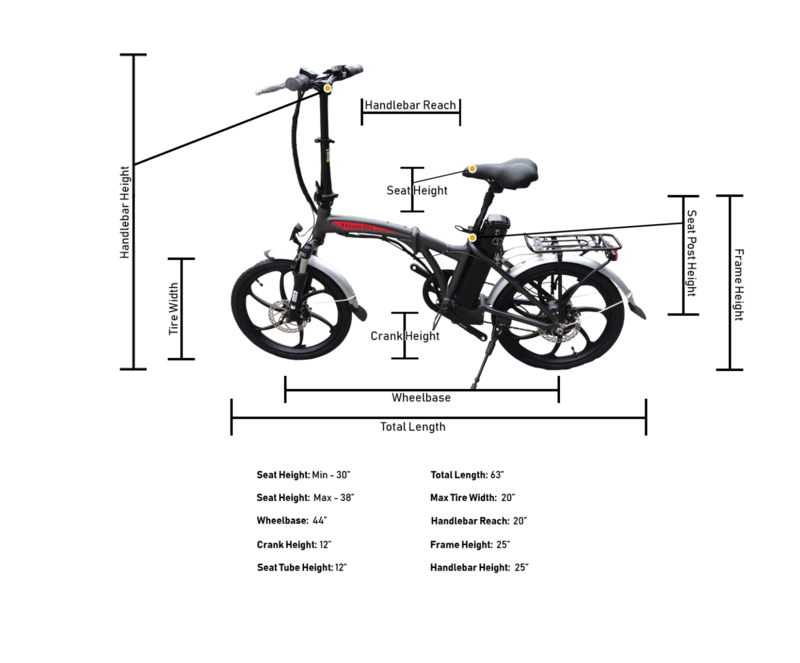 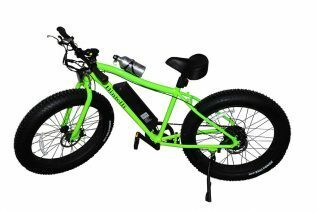 All Bintelli Electric Bikes come standard with a headlight, taillight, adjustable gooseneck, seat post suspension, rim reflectors, Shimano gearing, a water bottle, and a UL approved Charger. Tire: Kenda, 20" x 1.75"